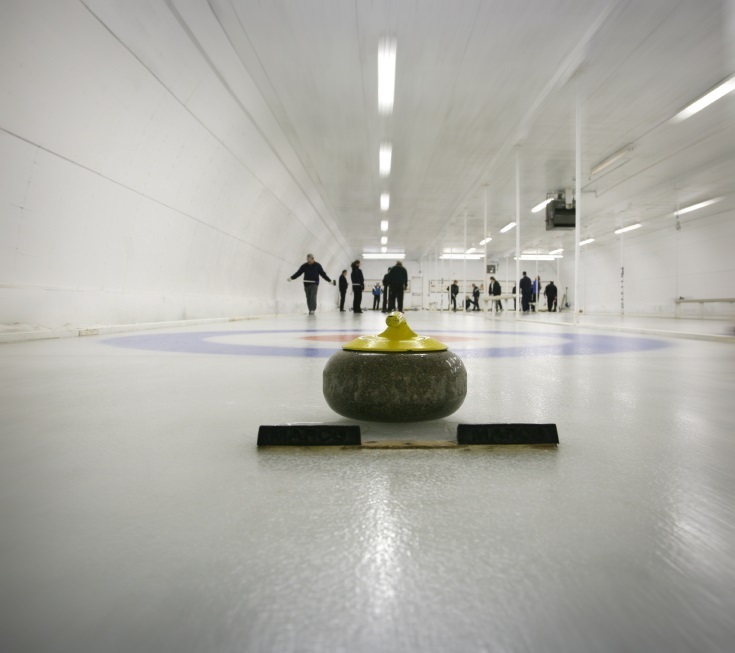 The Lower Mainland’s new Instructional League for adults will include all the curling equipment, ice-time and personalized coaching you’ll need to take your game from zero to 60 in a single season. With planned lessons each week and instructors on every sheet, your game will get the attention to detail you deserve. This innovative league is Ideal for absolute beginners or novice curlers who want to hone their technique, improve their strategies, increase their confidence – and have fun doing it. Each weekly two-hour session will include off- and on-ice instruction, practice sessions and games of increasing length through the season, which will run from mid October to March, when our autumn beginners will look like seasoned veterans curling at least 60 percent. 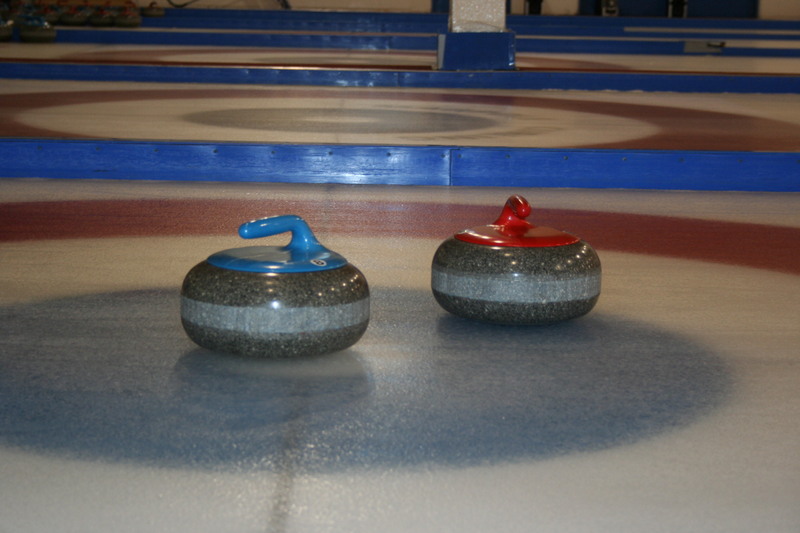 Yes, we’ll explain curling percentages as well. The league will run either on Thursday evenings or Saturday afternoons. If you’re interested, and you have a time-slot preference, please register by emailing Thomas Friesen at FreezeTee@gmail.com. The Marpole Curling Club Open House on September 19th, 2013 is gearing up to be a fantastic event and we hope you are a part of it. One of our sponsors this year is the amazing Driftwood Brewery. There will be door prizes, award presentations, games being played and an opportunity for folks to throw a rock or two, even if they have never thrown one before! It’s a great chance to meet fellow curlers from all of the leagues as well as new ones just joining or thinking of joining this sport we all love. Everyone is welcome so please come down and help us kick off the 2013-14 season with a celebration. Register your teams NOW! Leagues start the week of Sept 23rd! Men’s Leagues, Monday night alternating between 7:00pm and 9:15pm and on Wednesday between 6:50pm and 9:10pm have openings on both nights. All players must be voting members. This league is serious about curling as well as the social activities that follow in the lounge. If you are interested in curling with a bunch of fun ladies (and we use the term lightly) then please give the Business Women’s league a try. We would love to have you, no matter what level of experience you have. The only restriction is that you must be a female (sorry guys!). Please email Tammy at tammy.cameron@shaw.ca for information. We need full teams as well as individuals. Hurry before there are no spots left! The League alternates between 6:50pm and 9:10pm draws on Thursday nights. A Few Good Men Needed! 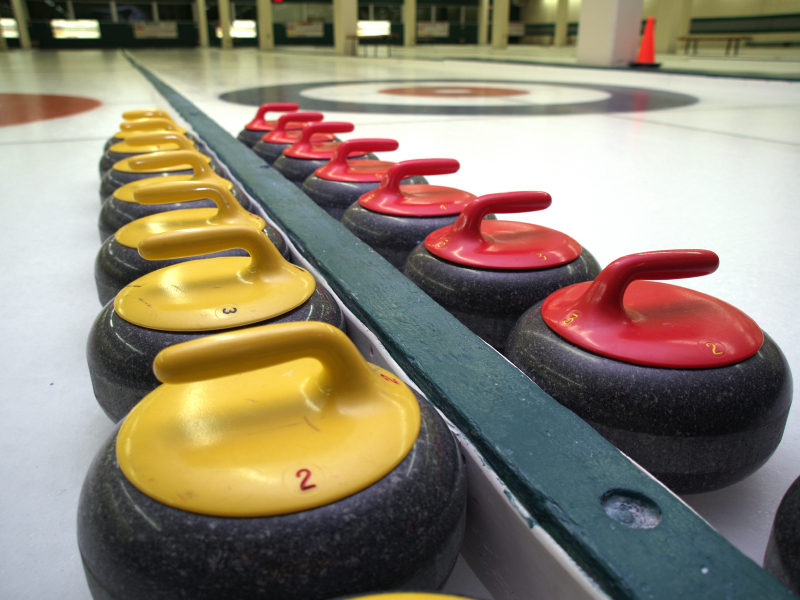 There are a few Monday Men’s teams that are looking for curlers. If you might be interested, get in touch with Melinda at melinda@marpolecurling.ca and your info can be passed on to the skips. The league alternates between 7:00pm and 9:15pm is is open to voting club members. The start date is Monday Sept 23rd, 2013. Is it hot enough for you? Do you need ways to cool down? Visualize yourself at the club, on the ice and in the hack. That’s right… nice and cool. That being said, the club is getting geared up for another fantastic season. Stay tuned for more information on the Open House happening on Sept 19th and clinics Sept 18th and 20th. Spread the word and see you there.